Honkamp Krueger’s fraud and forensics services division can help identify and reduce opportunities for fraud by reviewing your internal audit procedures, recommending anti-fraud internal controls and conducting procedure reviews. Fraud can be devastating for an organization. The typical company loses 5 percent of its annual revenue to fraud, according to a recent study by the Association of Certified Fraud Examiners. 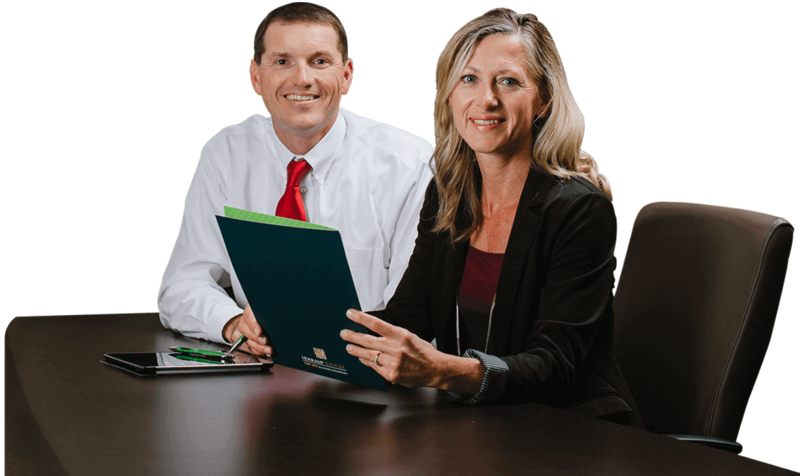 Honkamp Krueger’s fraud & forensics services division can help identify and reduce opportunities for fraud by reviewing your internal audit procedures, recommending anti-fraud internal controls and conducting procedure reviews. If fraud is discovered, Honkamp Krueger has the personnel and experience to begin a timely investigation, prevent further loss, determine the full extent of the fraud and prepare for litigation and recovery.